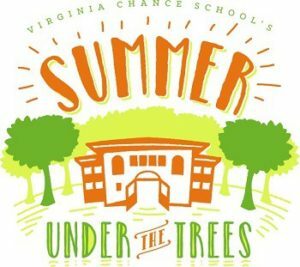 Looking for a summer camp that checks all of those fun boxes? 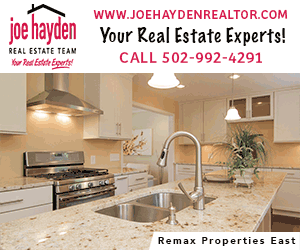 This page has your Louisville camp option for general day camps. 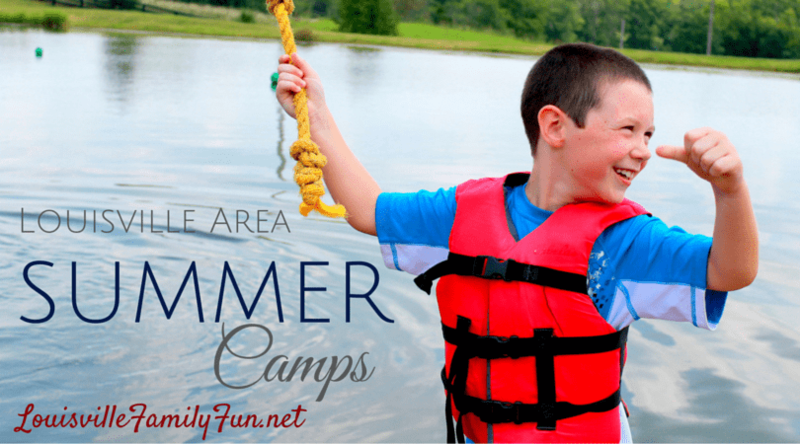 Here are some more summer day camps that have wonderful summer camp experiences! E.P. 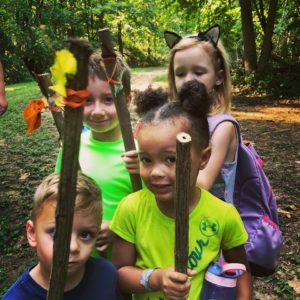 “Tom” Sawyer Park Adventure Camp – Looking to learn more about the great outdoors at day camp? Do you have an adventurous child who loves to explore the world around them? We’ve got the camp for you! Our week long day camps get kids involved in a variety of outdoor activities such as hiking, archery, orienteering, geocaching, birding, and more! “Lifelong Friends Camp” at the Kentucky Humane Society’s East Campus, 1000 Lyndon Lane, June-August. 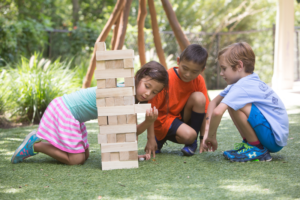 Campers age 6-11 are immersed in animal care via hands-on activities with shelter pets and guest animals, demonstrations, games, crafts, skits and more—learning compassion while having fun. 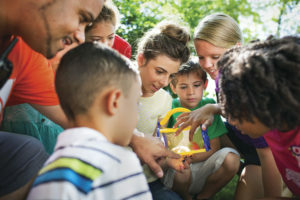 “Camp Curious” at St. Francis School: Preschool half-day camps run June 3rd – July 12th. 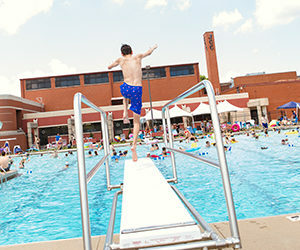 Themes include Treasure Hunters, Artful Explorations + Science Experiments, and Puddle Jumpers. 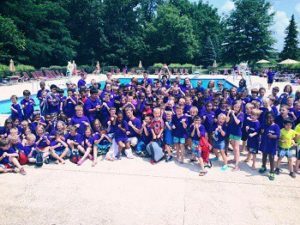 Kindergarten – 8th grade camps run May 28th – July 25th. 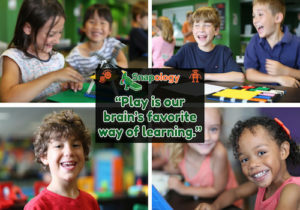 Specialty camps include Camp Invention®, Bricks 4 Kidz®, musical theater, art, STEM, academic offerings provided through our partnership with the Langsford Learning Acceleration Centers, and more! 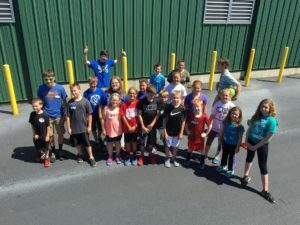 Frazier History Museum Camps – From Loch Ness Monster to Lewis and Clark, join us for a fun-filled summer so full of making, playing, exploring, laughing, and meeting amazing guest presenters, that you won’t even realize you’re learning! 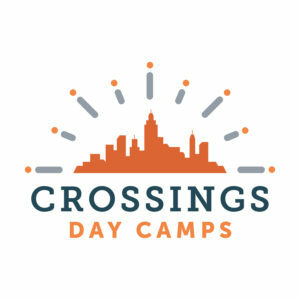 Rising 1st through 6th graders are invited for week-long and individual day camps. 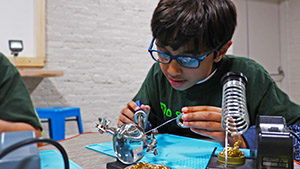 Some camps have not yet updated their websites to reflect 2019 information.